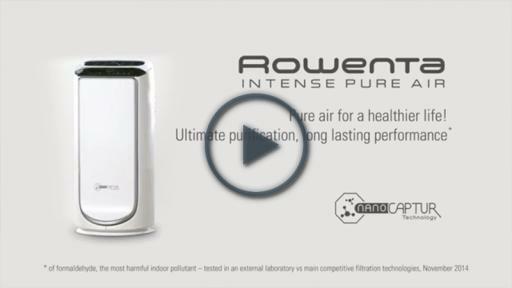 Rowenta, maker of the revolutionary new air purifier the Intense Pure Air, is collaborating with renowned Environmental Toxicologist Dr. Noreen Khan-Mayberry (aka “The Tox Doc”), to help allergy sufferers better manage their symptoms. An estimated 50 million Americans are allergic to dust, dander, mold and mites, which can cause trouble breathing, excessive sneezing, eye irritation and coughing, amongst other ailments. 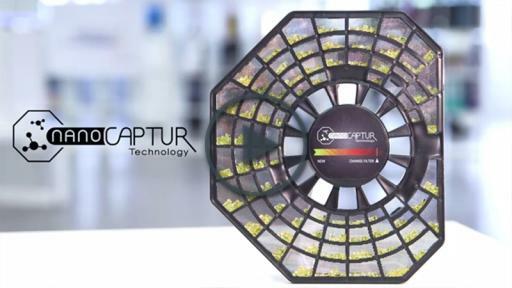 Seasonal allergies affect approximately 30% of U.S. residents and are worsening due to climate change, which is not only causing an increase in pollen levels, but also extending the length of pollen season. As such, allergy sufferers and people with asthma and other respiratory issues are at an even greater risk for heightened symptoms both indoors and outdoors. Do not bring pollen covered clothing into your home. Deposit garments in your mud or laundry room or bag them immediately after you walk in the door. 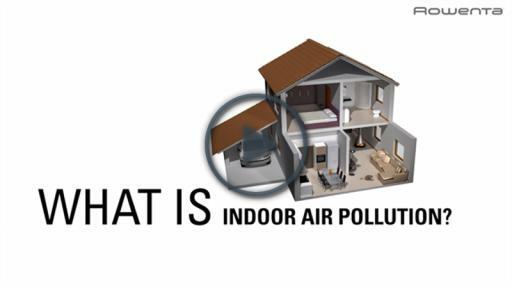 Do the same with shoes, so that you do not track allergenic contaminants into your home. 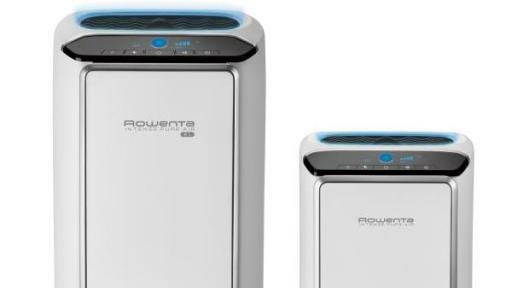 Use a high quality air purifier with a true HEPA filter, like Rowenta’s Intense Pure Air at home and in your office to remove airborne allergens. 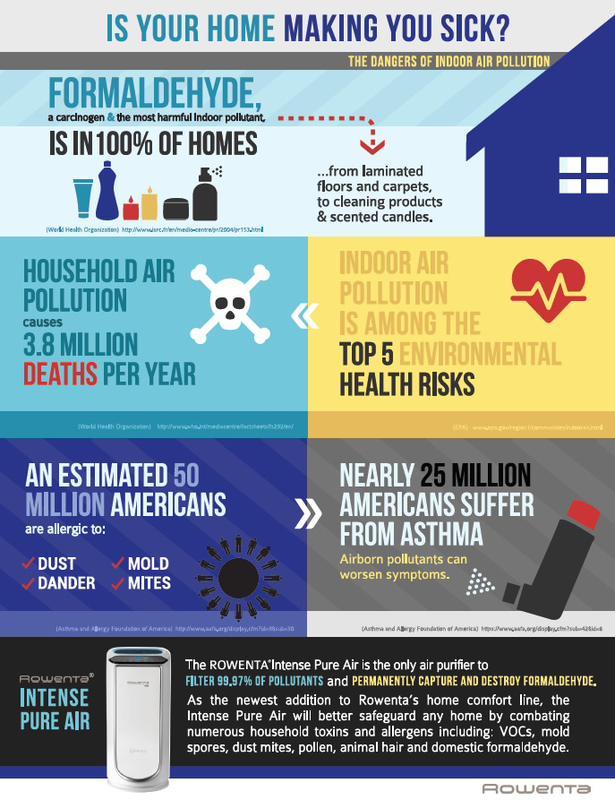 Featuring four stages of filtration, it is the only one of its kind that can permanently capture and destroy formaldehyde – a known carcinogen found in 100% of our homes – which can exacerbate allergy symptoms such as respiratory issues, sneezing and itchy/watery eyes. 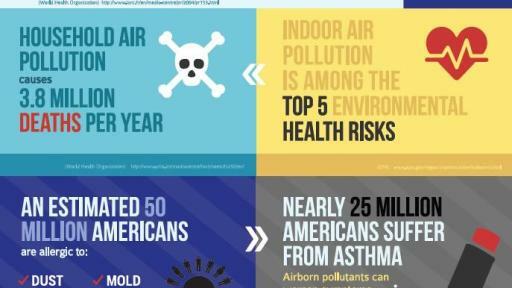 Have your HVAC and window units inspected for contamination. It is very important to clean your indoor air as it can be eight times more polluted than outdoor air, which will further prolong allergy symptoms. See an allergist who may recommend over the counter or prescribed medication to avoid the possibility of developing bronchitis or a lung infection. Wash your pets at least once a week. Dogs and cats that spend a lot of time outdoors can accumulate a large amount of allergens in their fur, which in turn leads to widespread contamination throughout your entire home. Shower before bed to wash off the allergens and contaminants that you picked up during the day. Pay special attention to your face, as dead skin and old makeup capture the many environmental contaminants that you are exposed to during the day. Eliminate dust with electrostatic cloths instead of chemical containing “dusting” products, as these types of cleaners produce toxins that are hazardous to your health. Equipped with four stages of filtration, including a true HEPA filter to remove 99.97% of all household allergens and pollutants, Rowenta’s Intense Pure Air is a powerful tool to help allergy sufferers alleviate their symptoms. 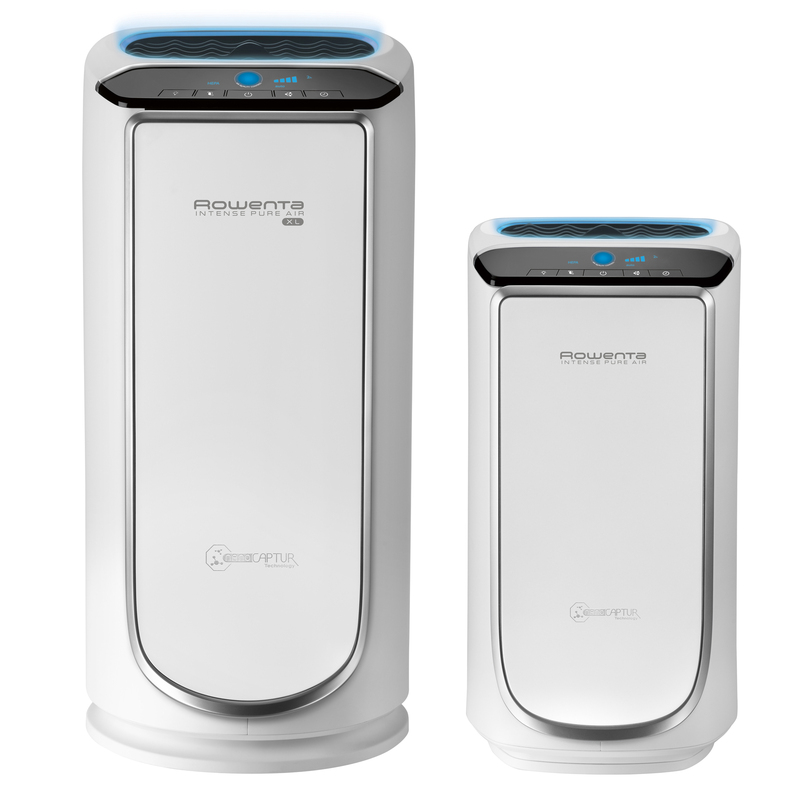 Available at select retailers nationwide, it is also the only purifier of its kind capable of permanently capturing and destroying domestic formaldehyde – a prevalent airborne chemical classified by the World Health Organization as a human carcinogen. For more information please visit: RowentaUSA.com. ROWENTA® is the leading manufacturer of high-performance small home appliances. Technology and design are at the core of each and every one of our products. Rowenta USA is headquartered in Parsippany, NJ and is a division of Groupe SEB USA. Dr. Noreen Khan-Mayberry, otherwise known as “The Tox Doc,” is a leading environmental toxicologist, the #1 bestselling author of Talking Toxicology and Editor In Chief of The Journal of Clinical Toxicology. With 20 years of specialized experience in petrochemistry, microbiology, chemistry, and toxicology, Dr. Noreen made history as the world’s first female NASA* space toxicologist where she works to prevent chemical contaminants from affecting the health of astronauts during spaceflight operations. 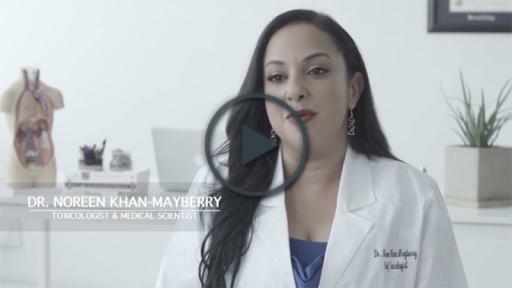 Here on earth, Dr. Noreen has dedicated her life to translating the language of science so as to generate public awareness about critical environmental issues that impact human health. *DISCLAIMER: The information and statements expressed are not endorsed, sponsored or representative of the U.S. Federal Government or any Federal Agency.